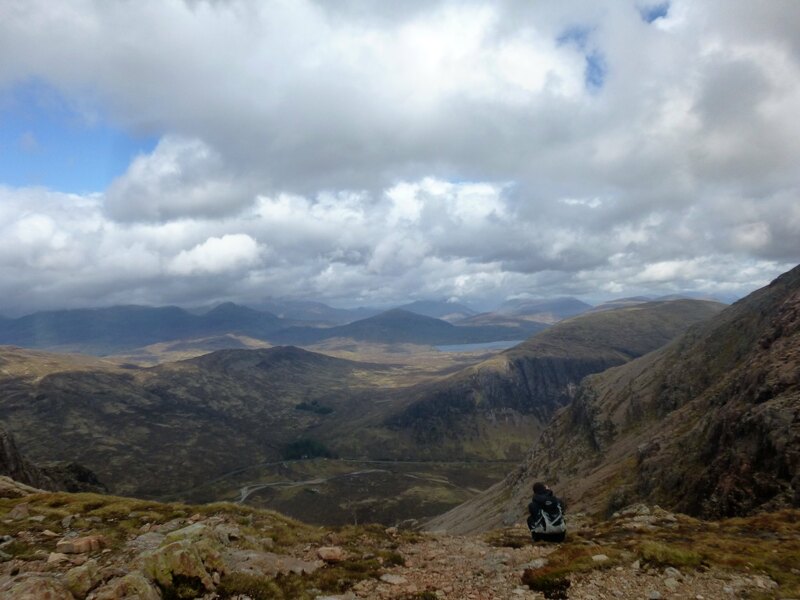 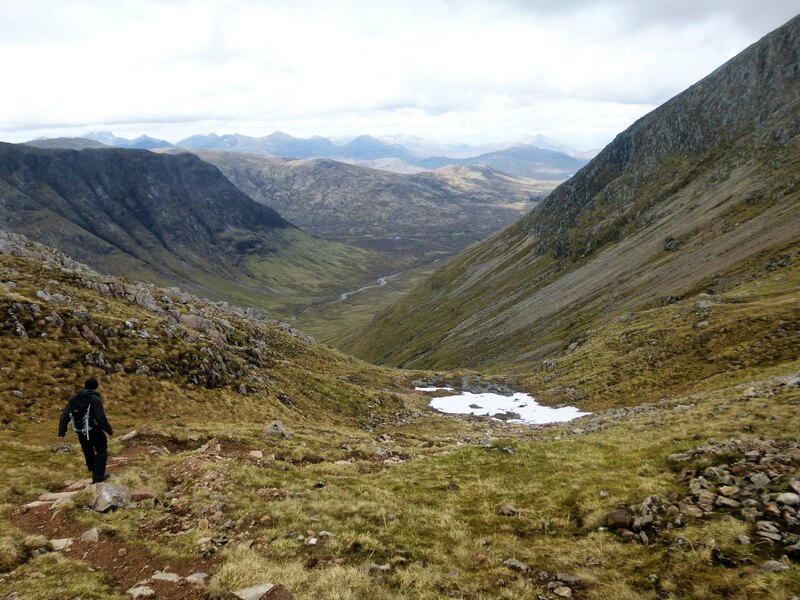 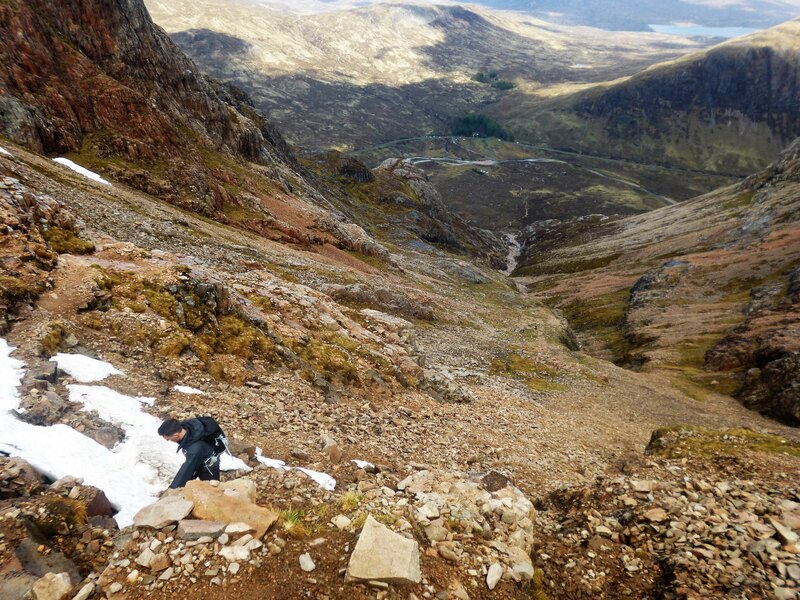 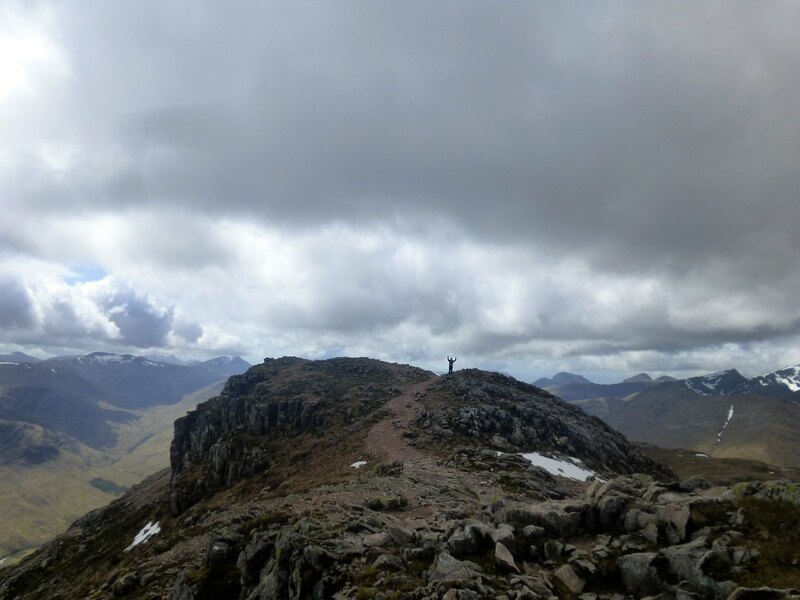 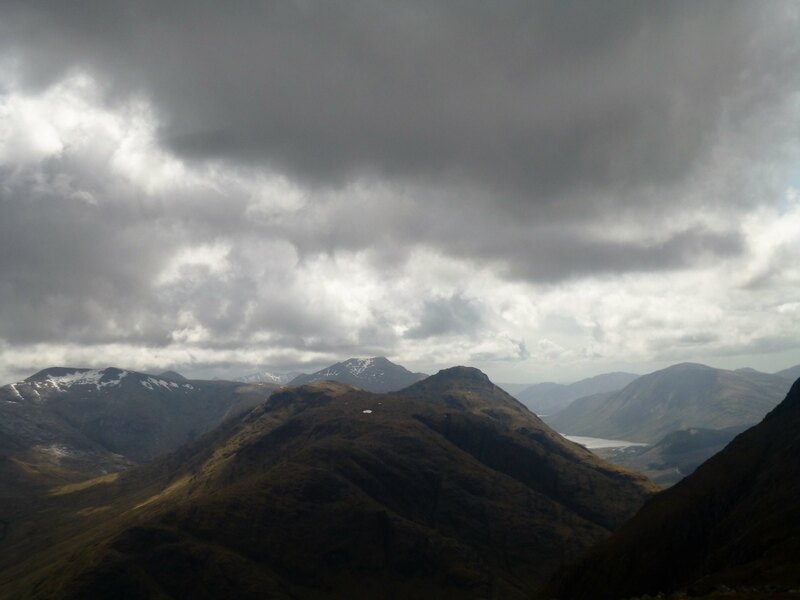 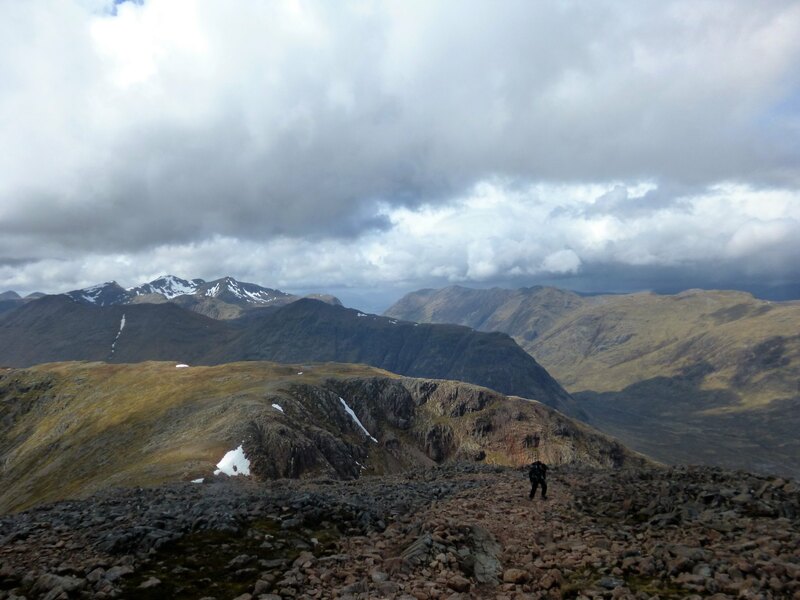 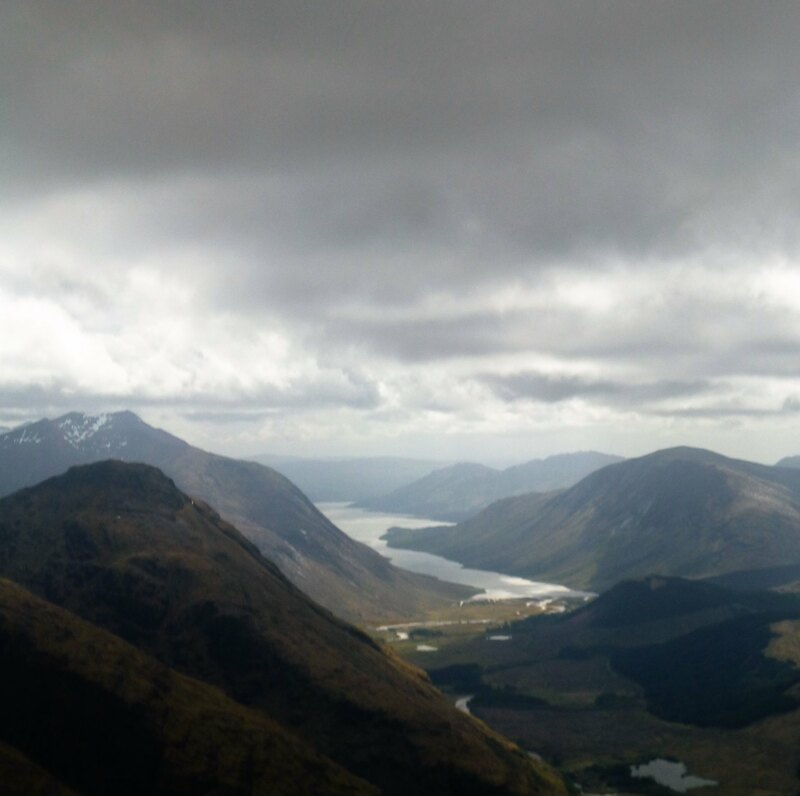 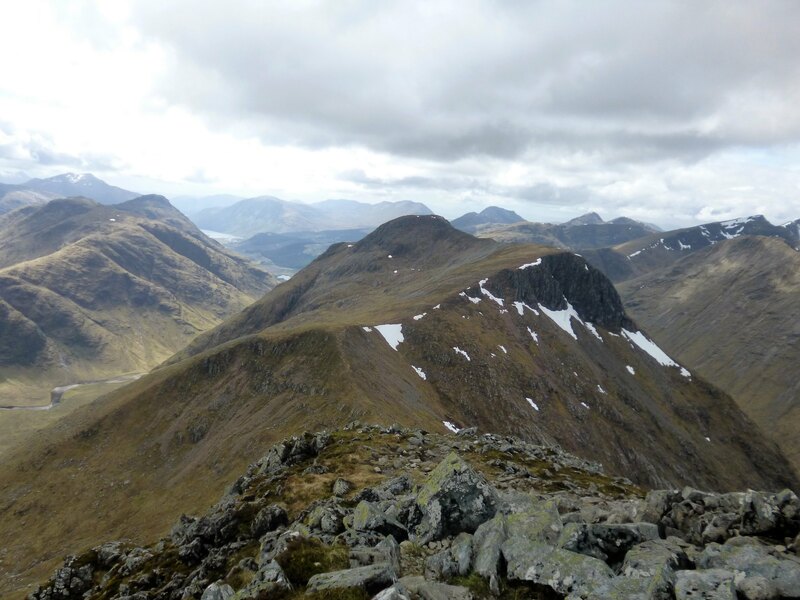 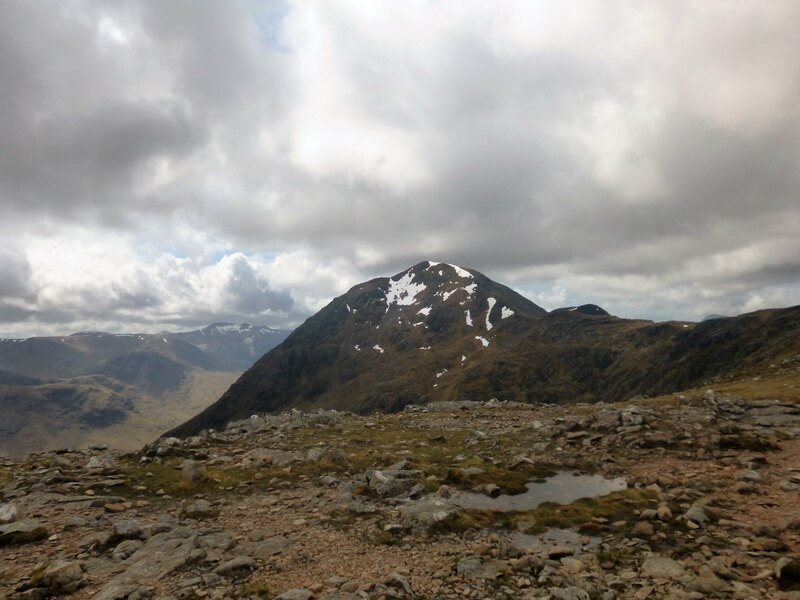 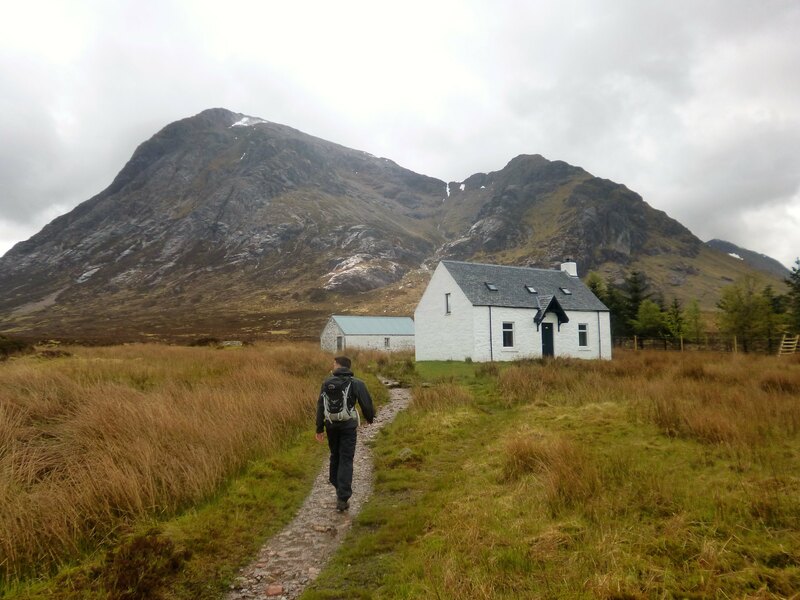 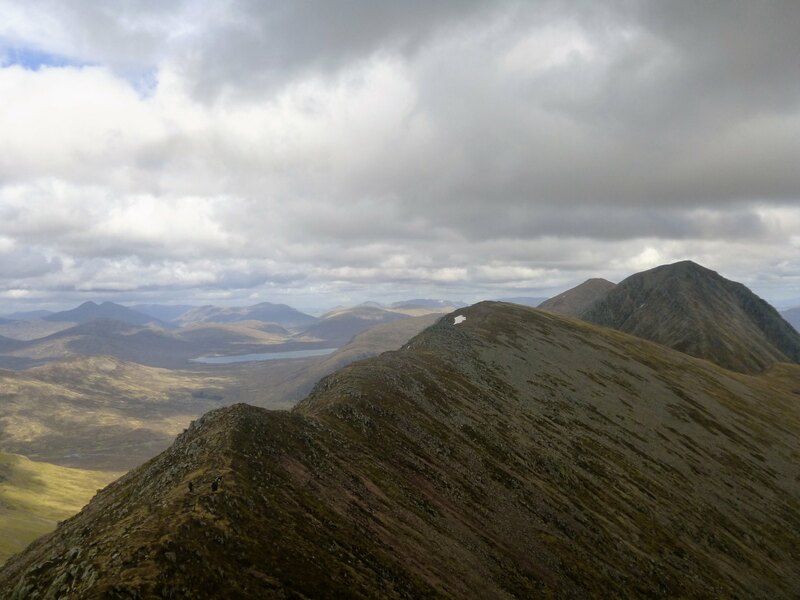 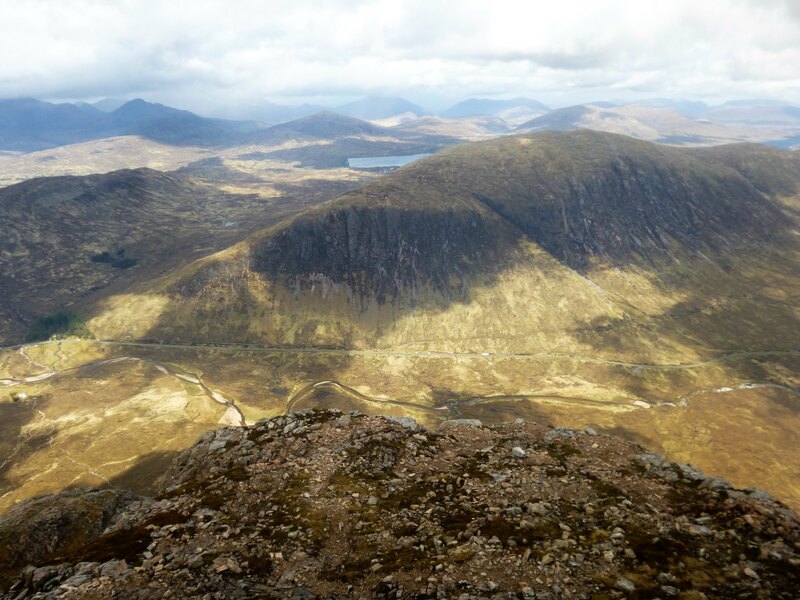 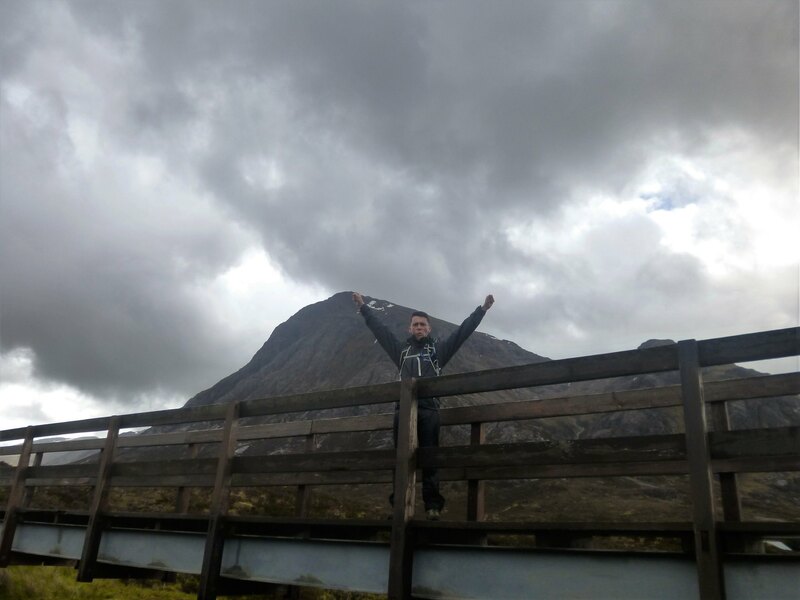 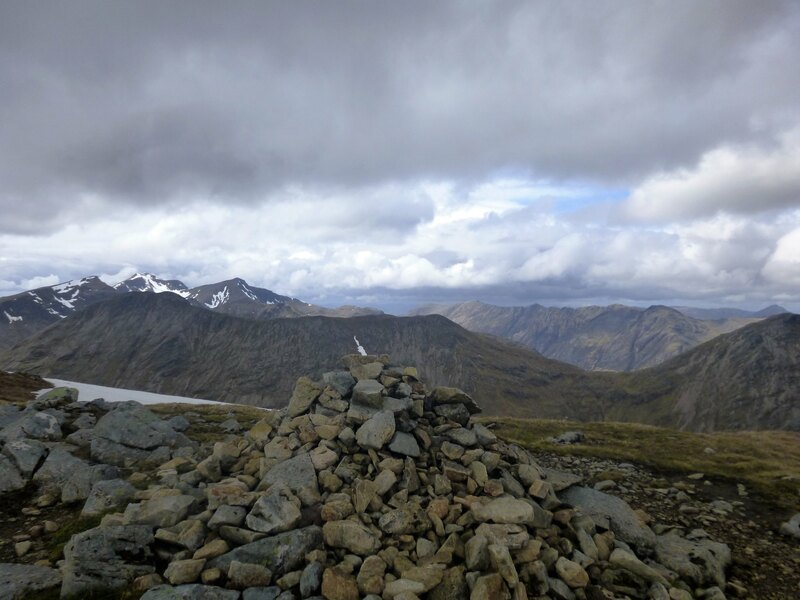 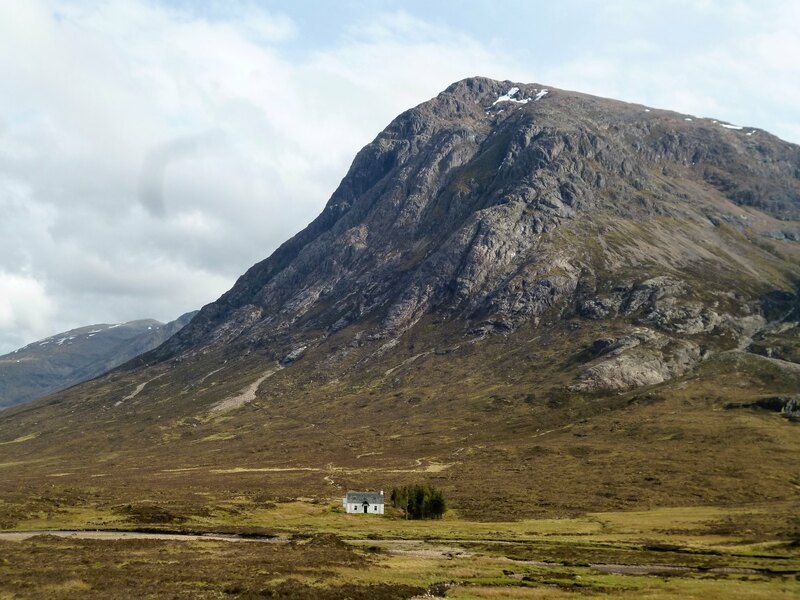 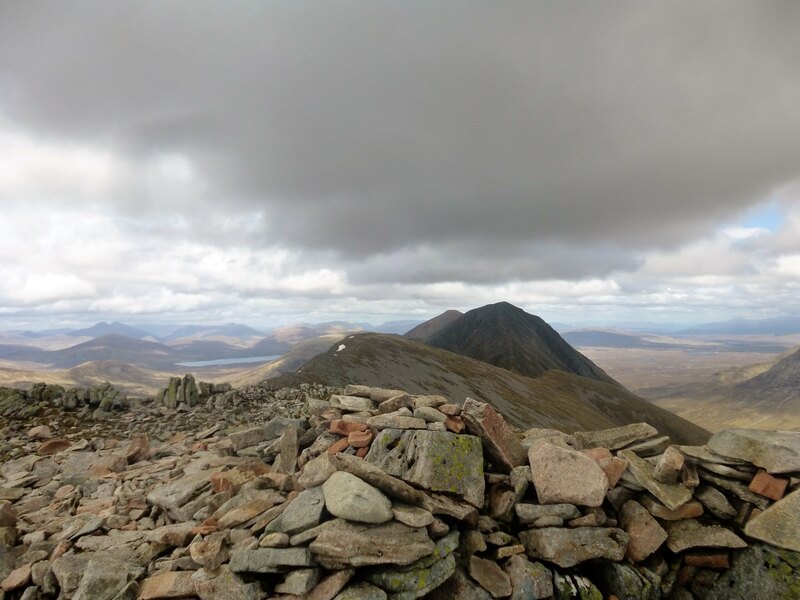 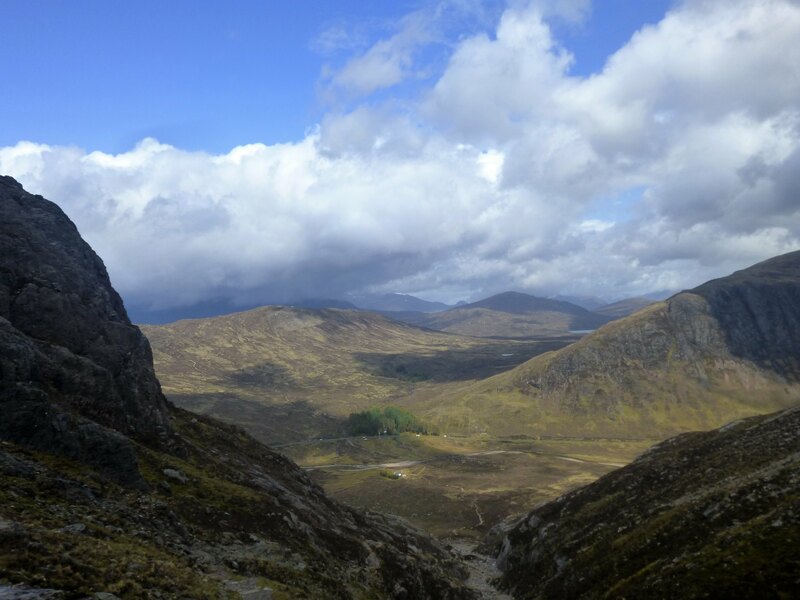 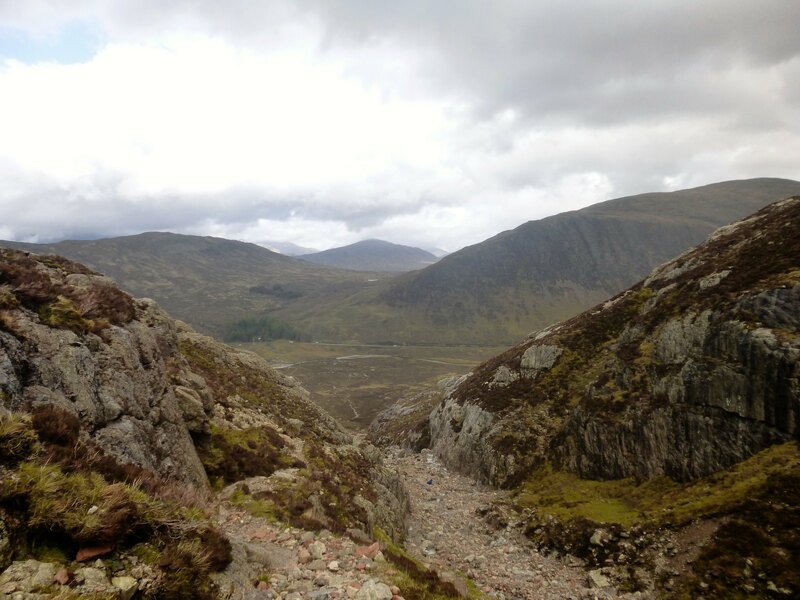 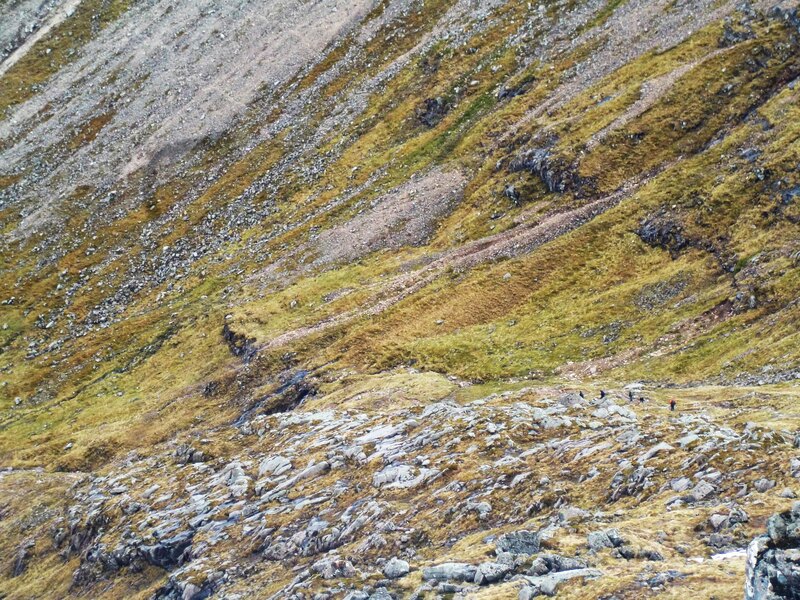 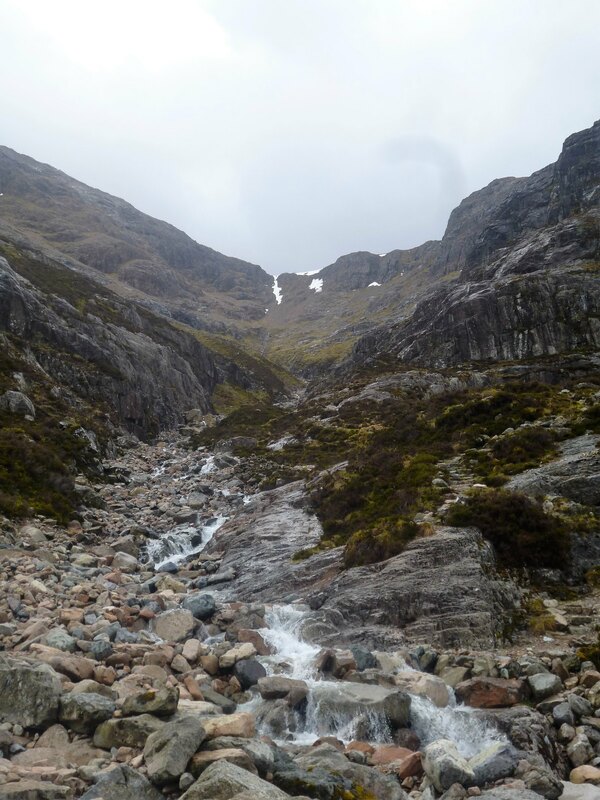 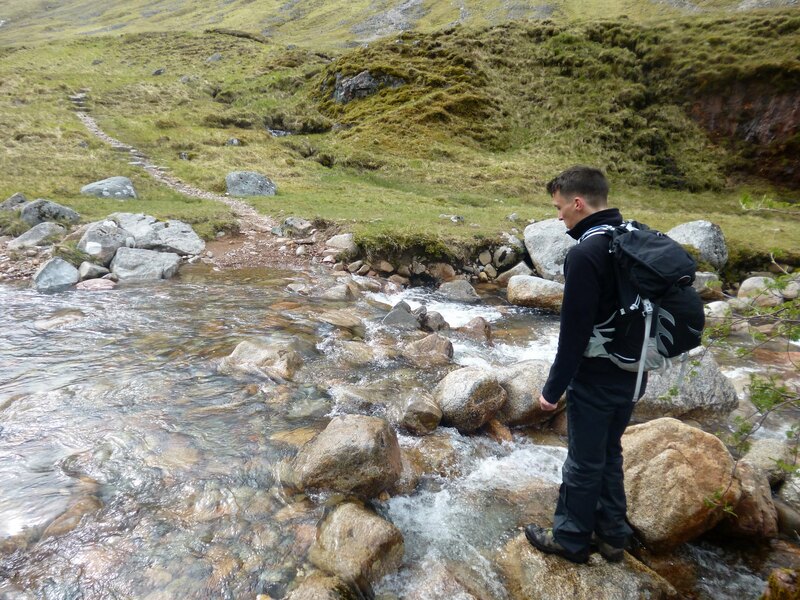 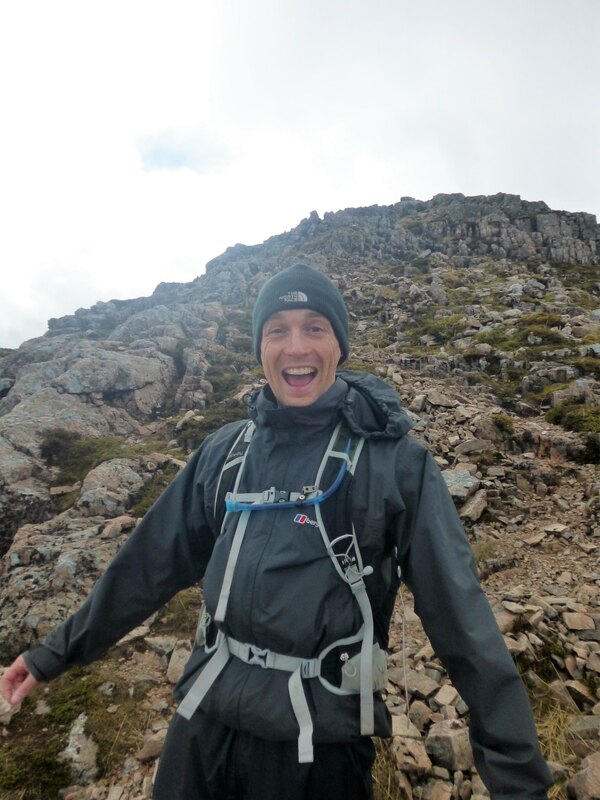 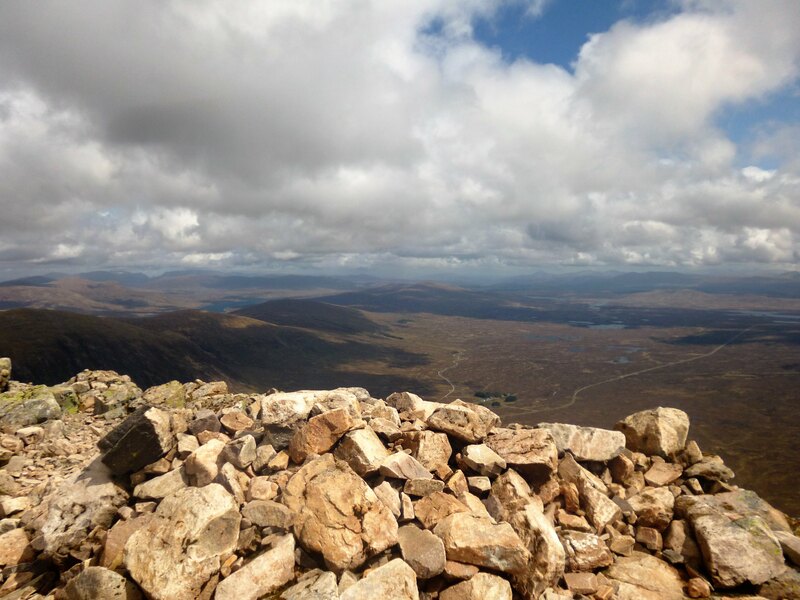 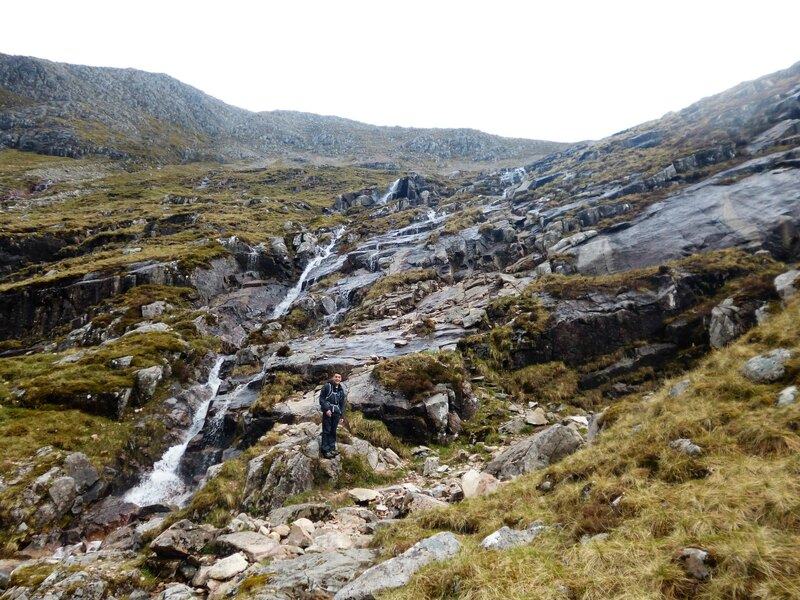 We were heading up to Fort William for the weekend for Euan's long-awaited shot at glory on Ben Nevis as he turned 30, and the plan was to make the most of a Friday off and tackle the talisman of Glencoe on the way up. 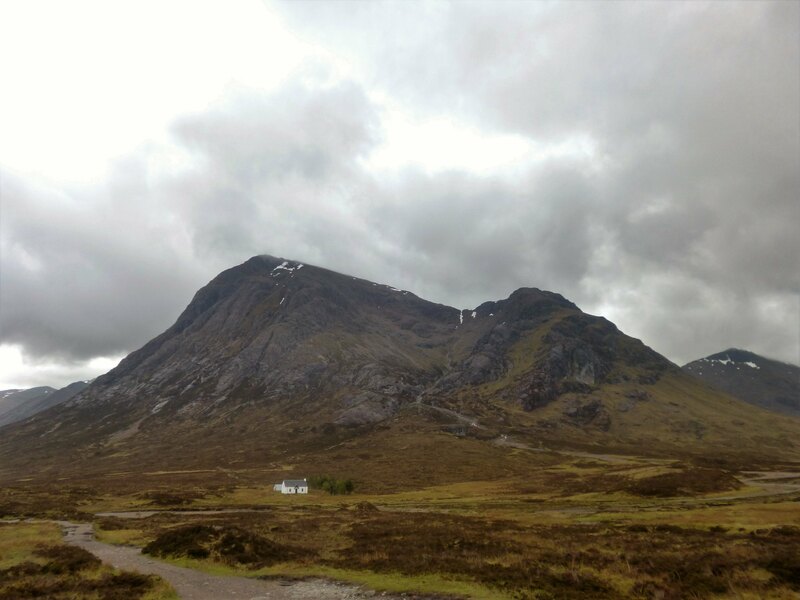 Didn't like the look of the morning forecast, so took our time leaving Glasgow in the hope of it staying dry in the afternoon. 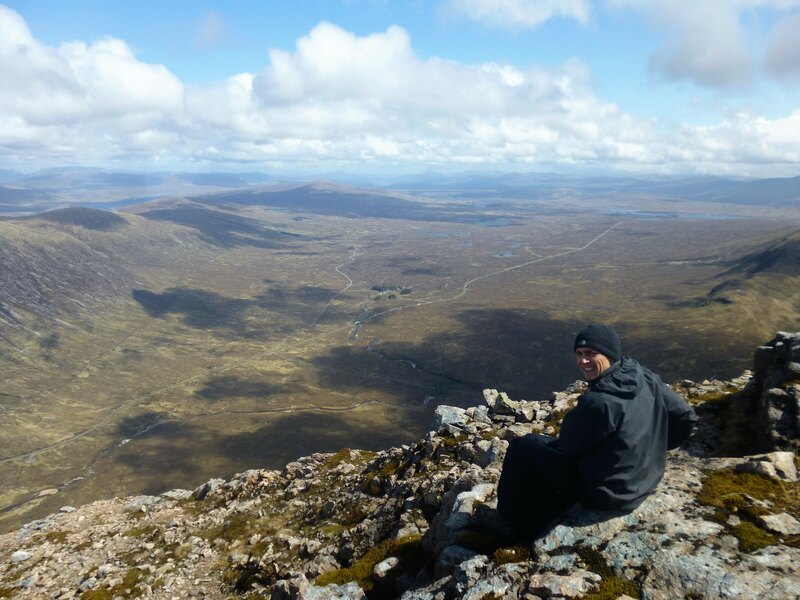 The birthday boy was a wee bit hungover so it was probably best for all parties! 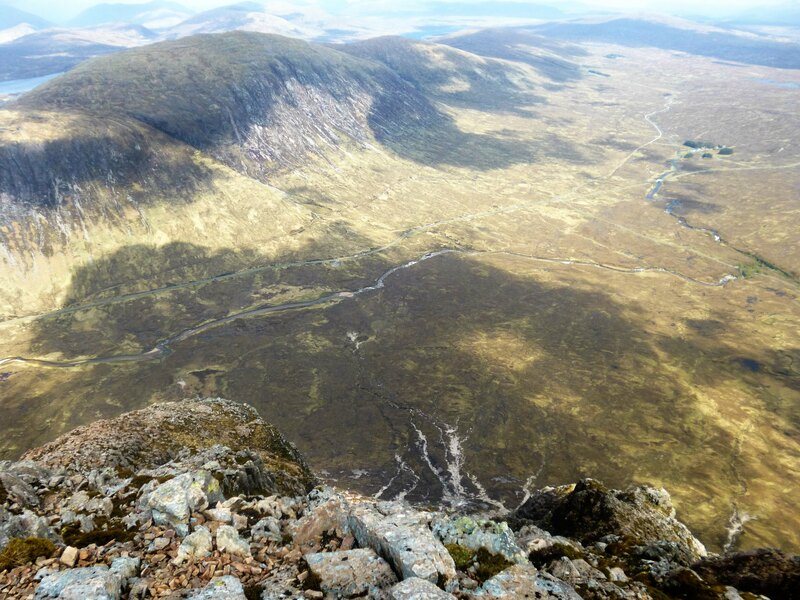 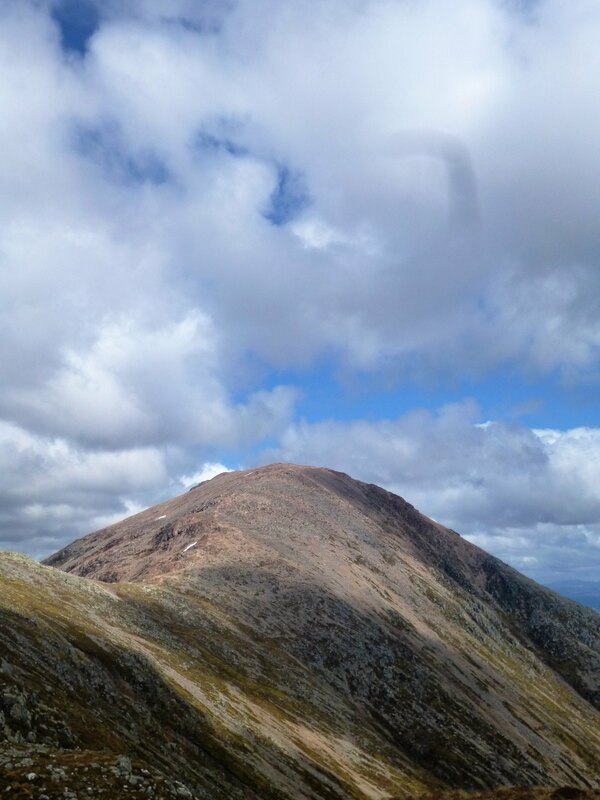 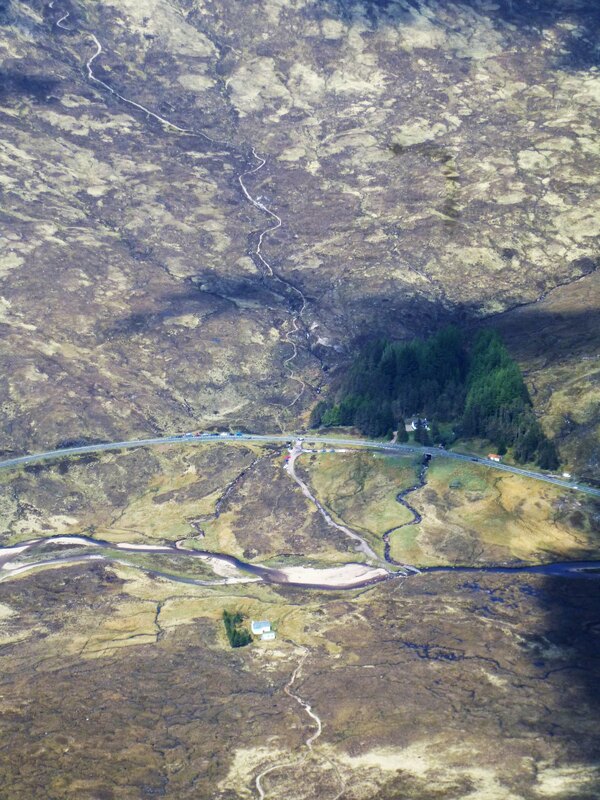 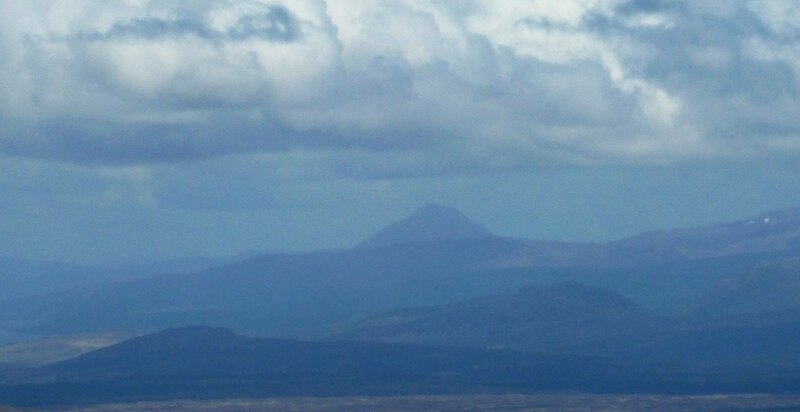 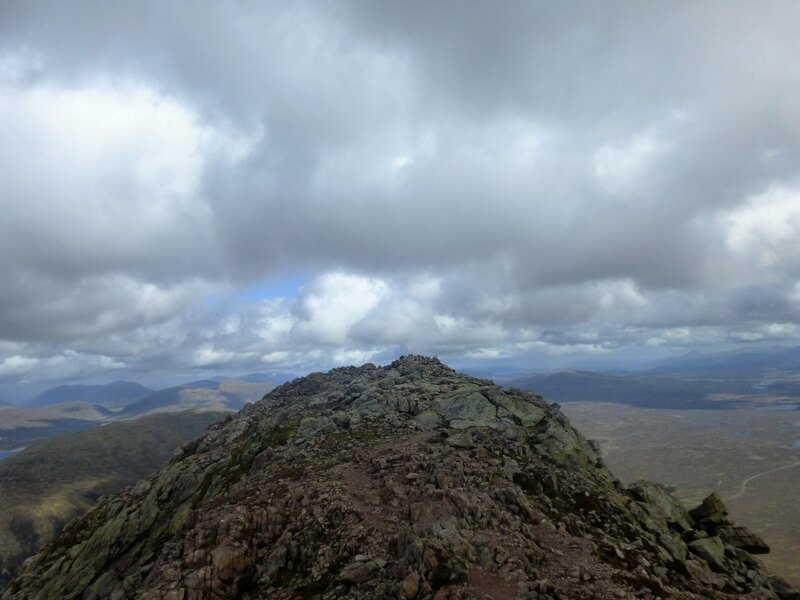 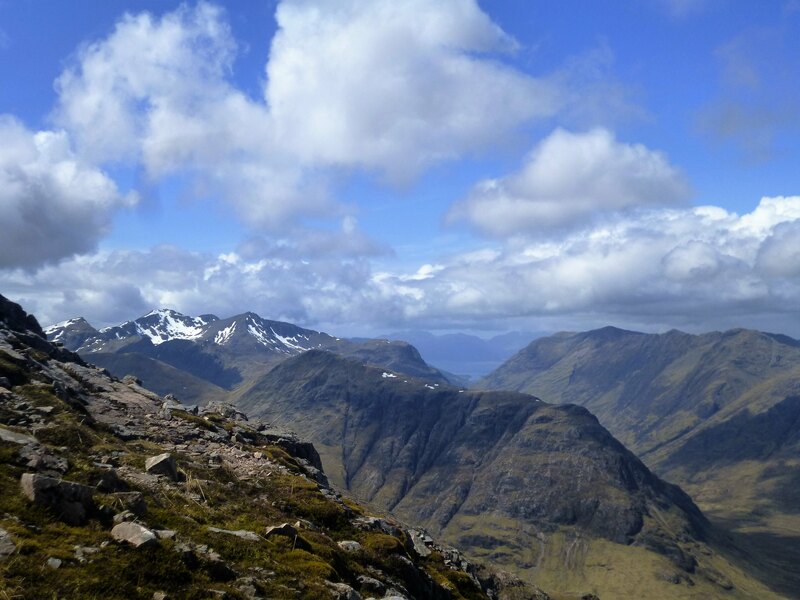 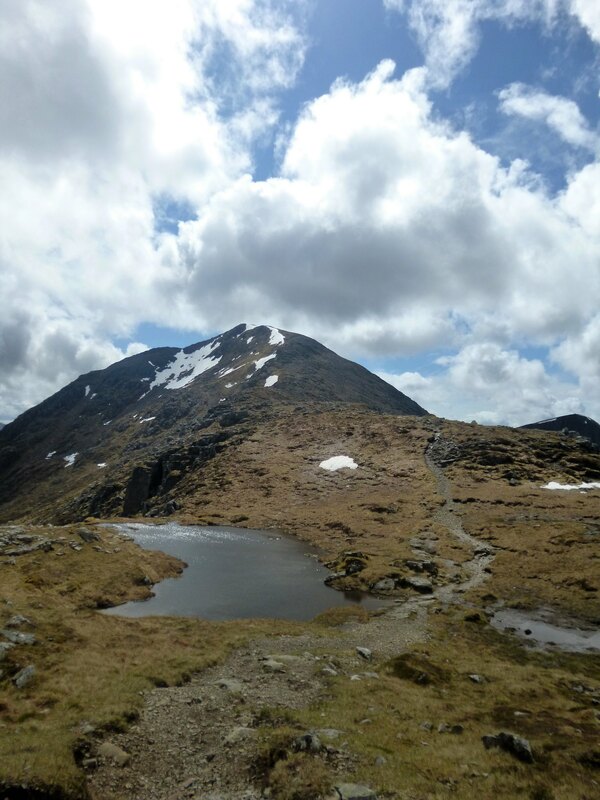 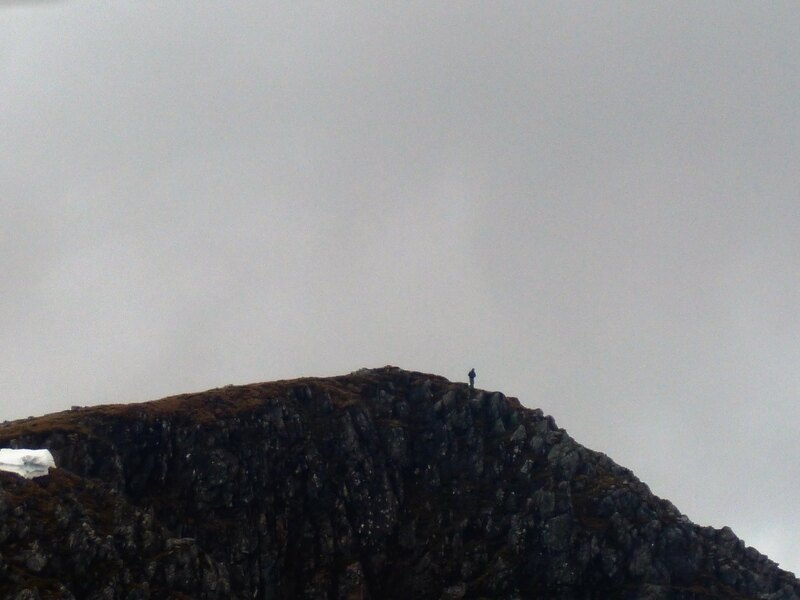 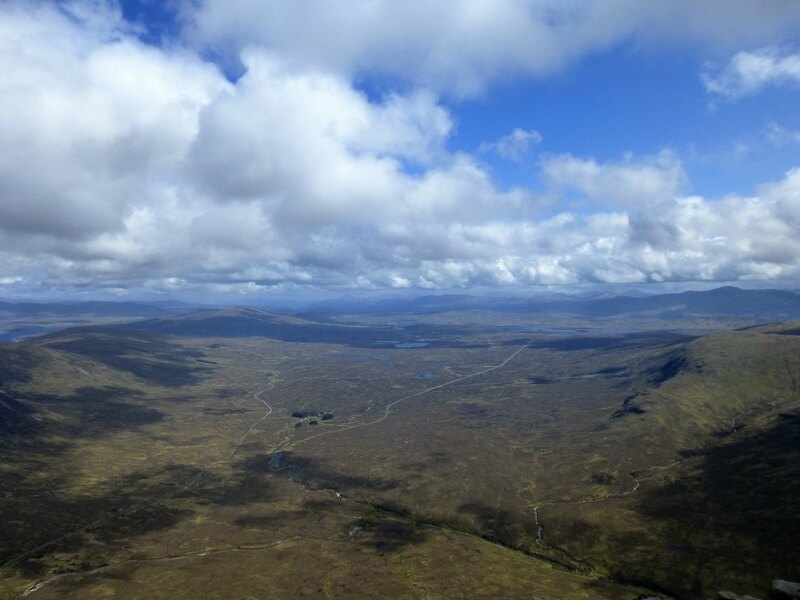 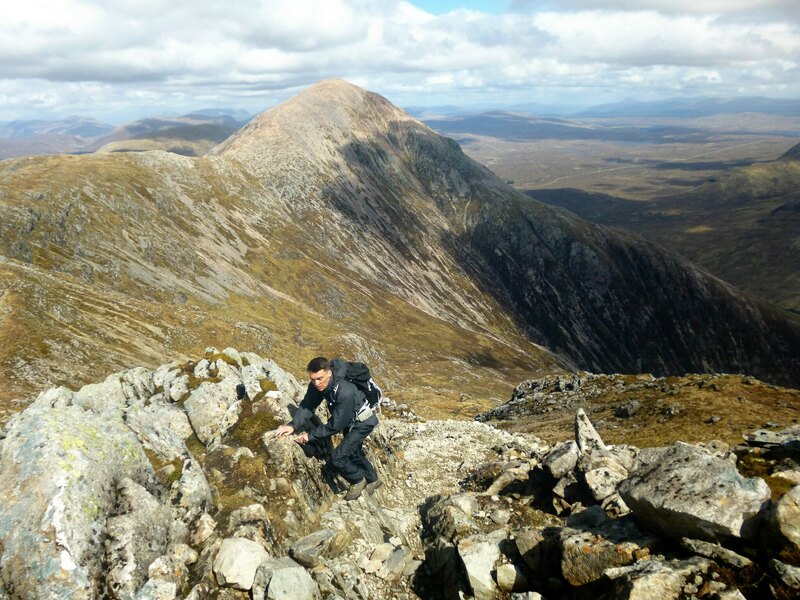 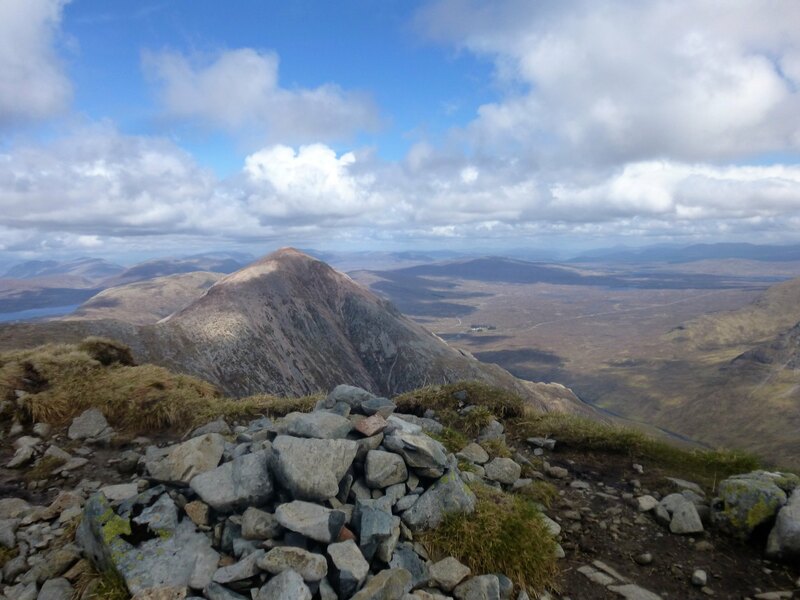 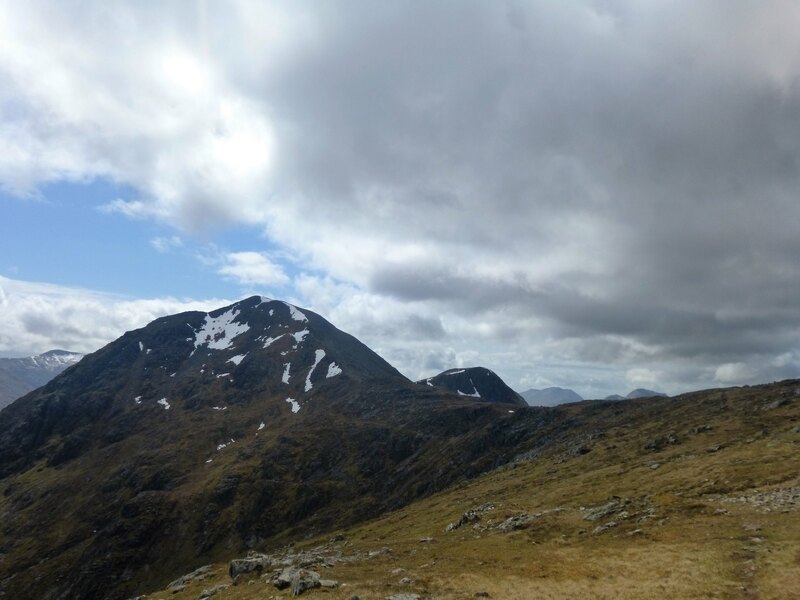 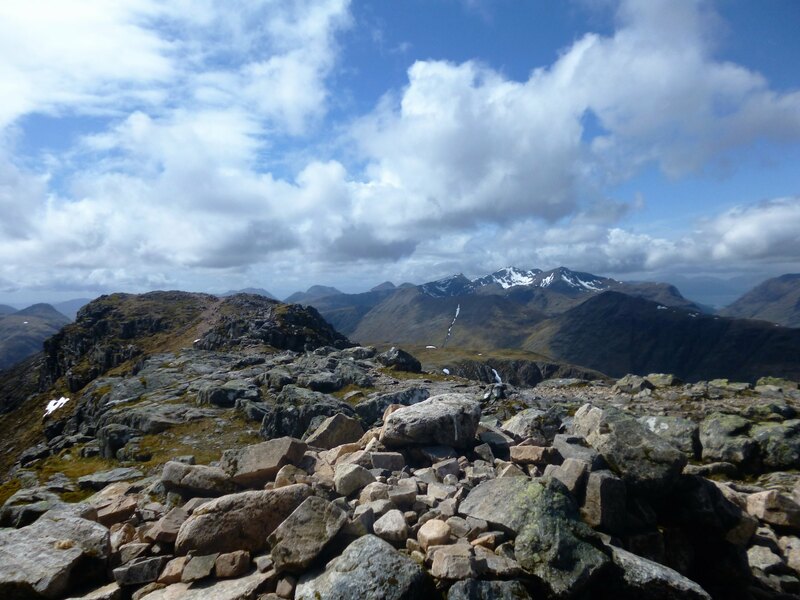 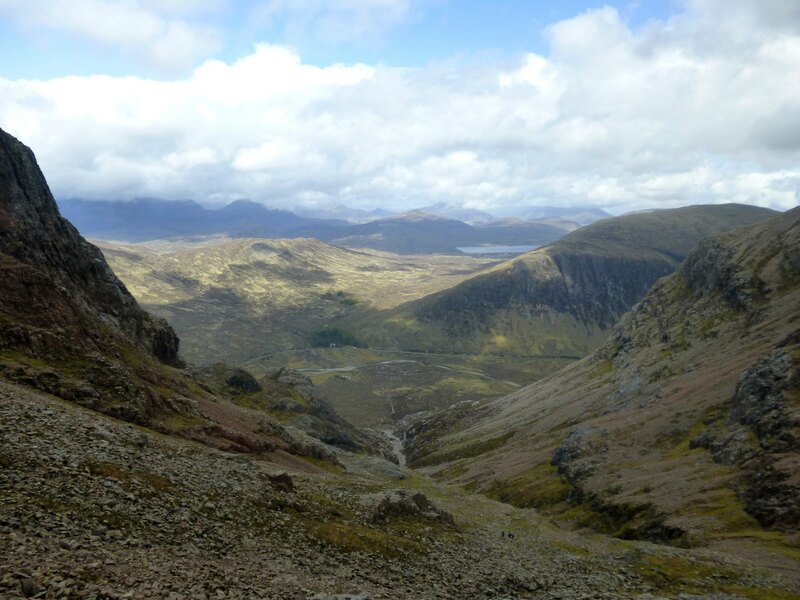 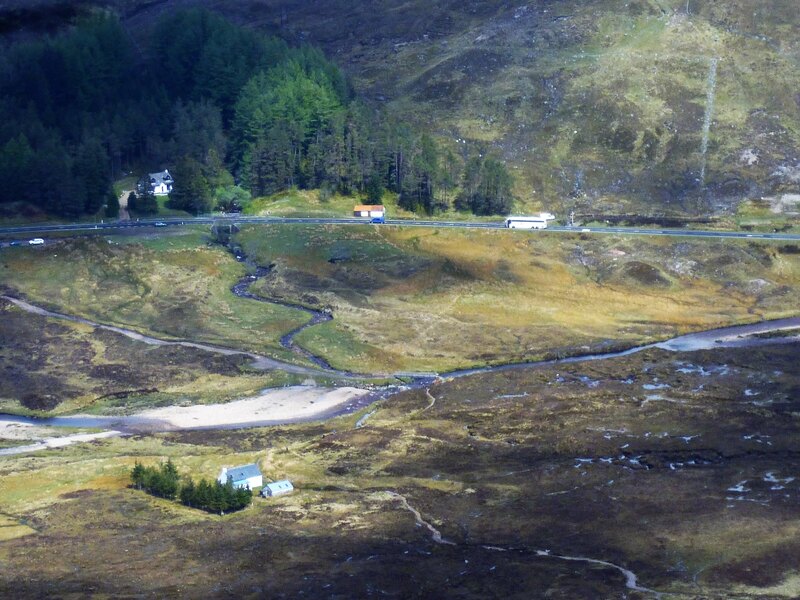 A really great day out with superb views, easy to see why this mountain is so celebrated. 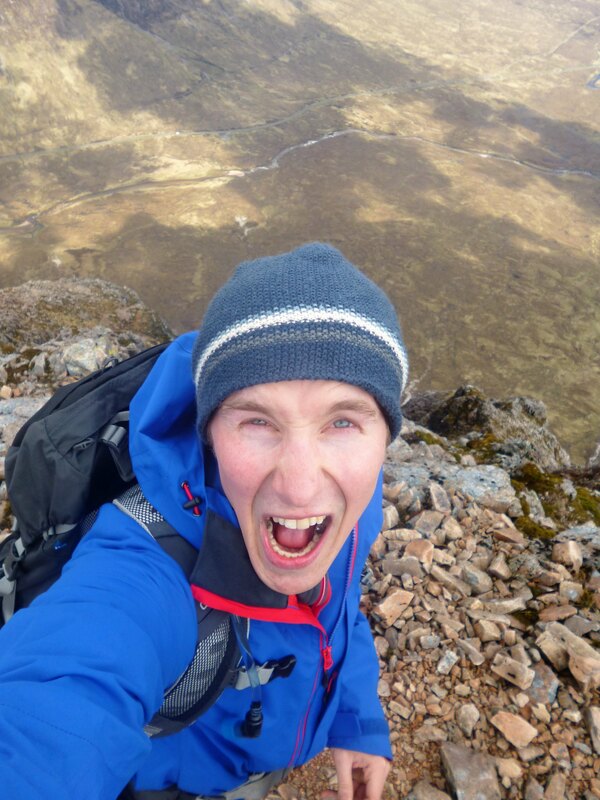 Bring on The Ben!